Lovely, Kongo. 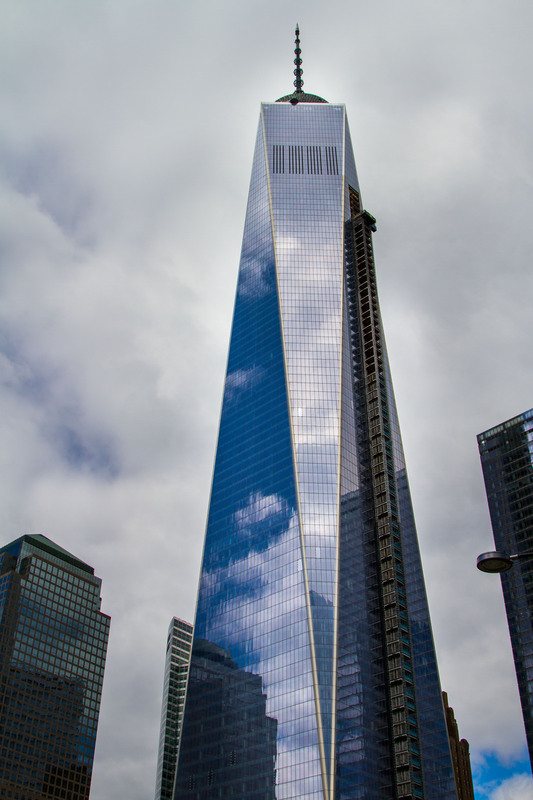 I like how the sky looks blue in the WTC’s glass, but grey in the backdrop. Wow, that’s a beautiful shot!